Friday 10th March marked the start of one of the most popular educational weeks in the British calendar; British Science Week. It’s a week that is incredibly popular amongst children and adults across the UK, and it gives the chance for people to learn more about this discipline and understand why it is important. But what exactly is British Science Week? 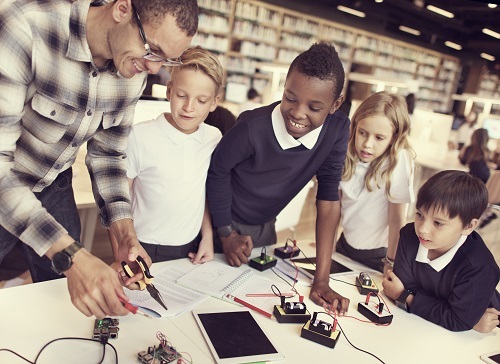 The purpose of British Science Week is to encourage people of all ages to get involved in various scientific disciplines, such as science, technology, engineering, and mathematics – any STEM discipline. 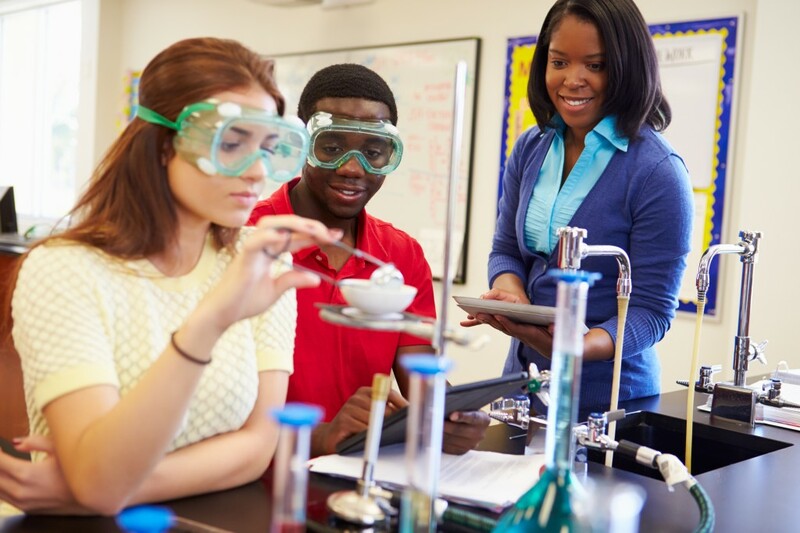 It also tries to focus on engaging young people with these disciplines, as there is a real drive within the education system to encourage the development of future scientists. Science helps us to understand the world that we live in, and it also helps provide solutions to difficult problems in real life situations. They can manifest as simple things, such as working out how much force is required to lift an object, or something much more complex, such as determining the number of exoplanets that could harbour life. Science-related disciplines are also very important to the UK economy. The aerospace industry in the UK is one of the largest in the world and contributes to over £20 billion each year, and the manufacturing industry accounts for a large proportion of the UK’s GDP. It’s also important to understand that science and technology have been a massive part of the history of UK, with some of the world’s most important theories hailing from the UK, such as Isaac Newton’s laws of motion and gravity, and Charles Darwin’s theory of evolution. As such, it is important to ensure that this is consistently maintained for the years to come. Since the purpose of British Science Week is to encourage the younger generations to get involved in scientific disciplines, the most common thing that you see during British Science Week is different companies, associations, institutes, and groups hosting scientific activities. For example, there are various places in London, such as the British Museum, Trafalgar Square, and the Hunterian Museum, that are hosting their own events to help promote science to the masses. Some of these events could be about any scientific discipline, such as astronomy, biology, engineering, mechanics, or technology, but they all share the same message; getting the younger generations involved. There are also minor event days that occur during British Science Week; one of which is known as Demo Day, and it will be on Thursday 16th March this year. Demo Day is a yearly campaign that aims to inspire teachers and technicians to explore new concepts, encourage discussion, and generate excitement during science experiments. This has been a massive success, and we hope for it to continue for years to come. As experts in the manufacturing sector, we understand the importance of British Science Week for the UK and for the younger generations, and we love to see young people following their dreams and paving their way in the scientific community; whether it is in engineering, manufacturing, or technology, we are all part of the same scientific principles.